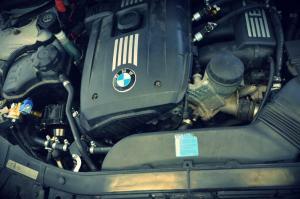 Engine with direct fuel injection and gas is not a problem for us. 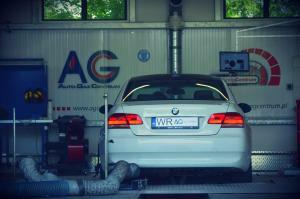 This time, our task was to decor the gas Zenit Direct. 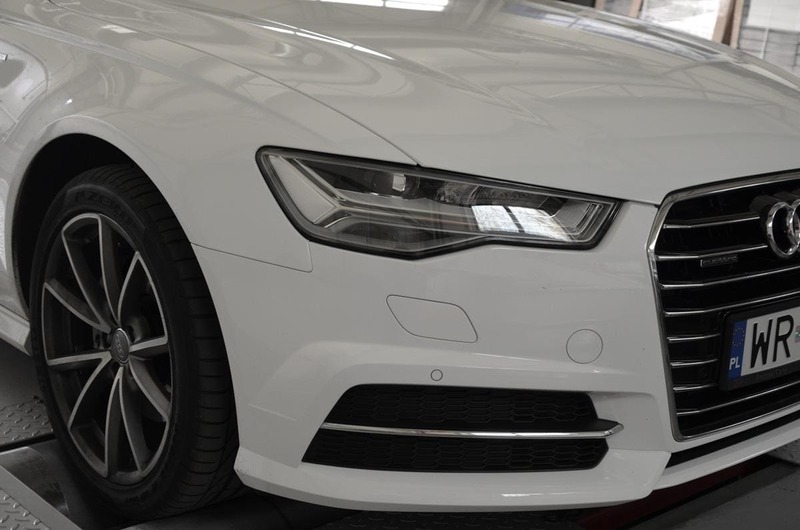 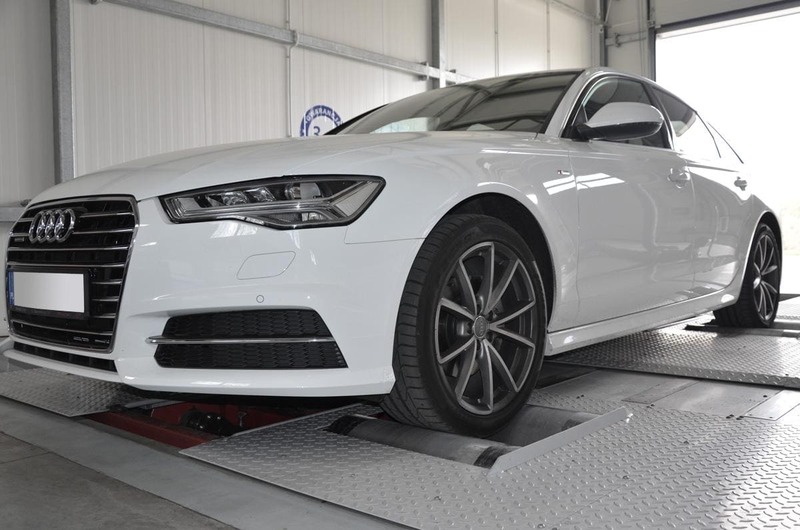 To do this properly and safely perform the 200- hp Audi here is necessary braking. 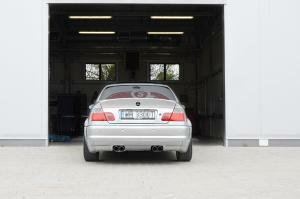 The whole operation was a complete success. 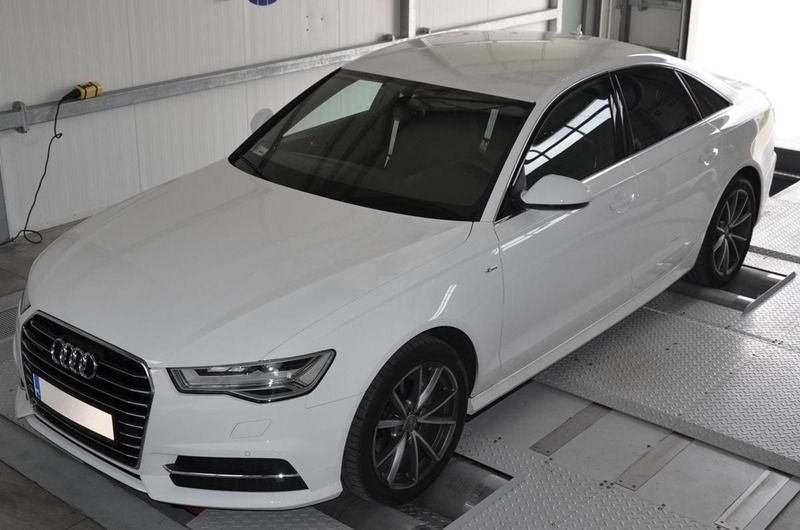 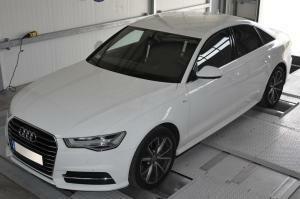 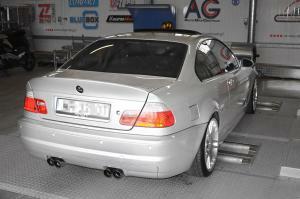 Now the owner can enjoy equally dynamic driving at significantly reducing fuel costs. 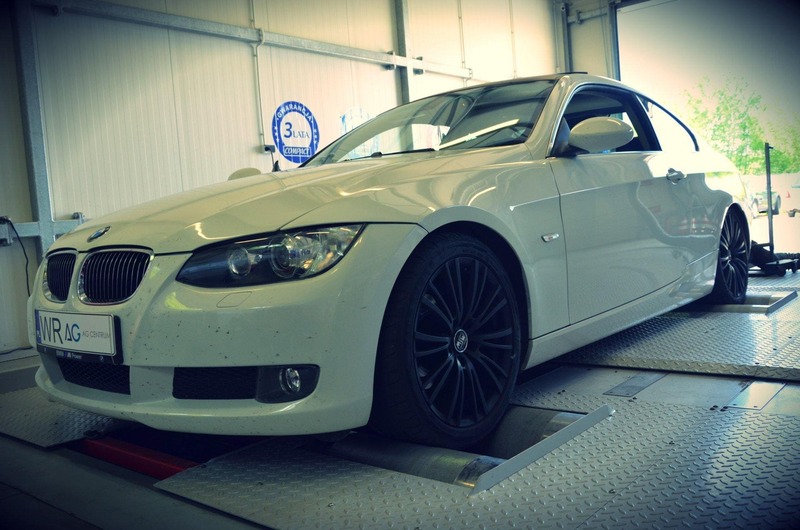 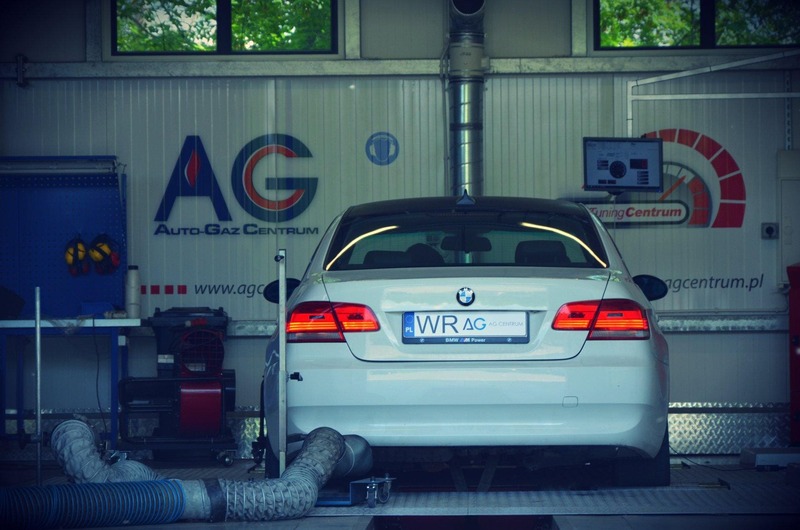 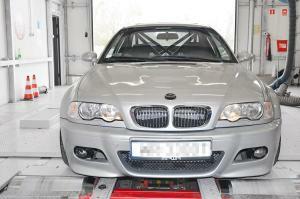 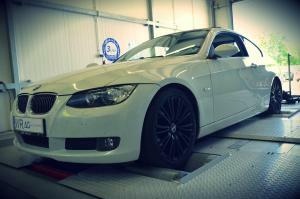 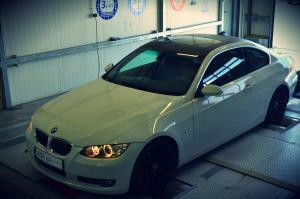 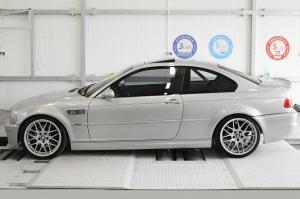 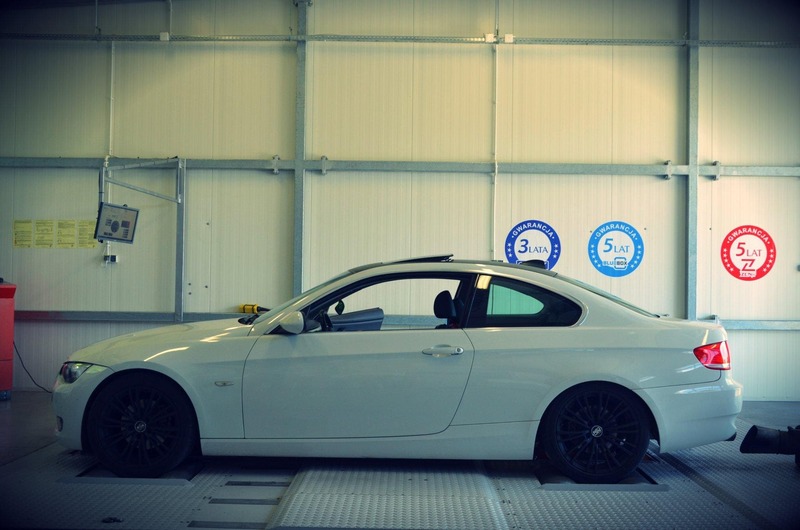 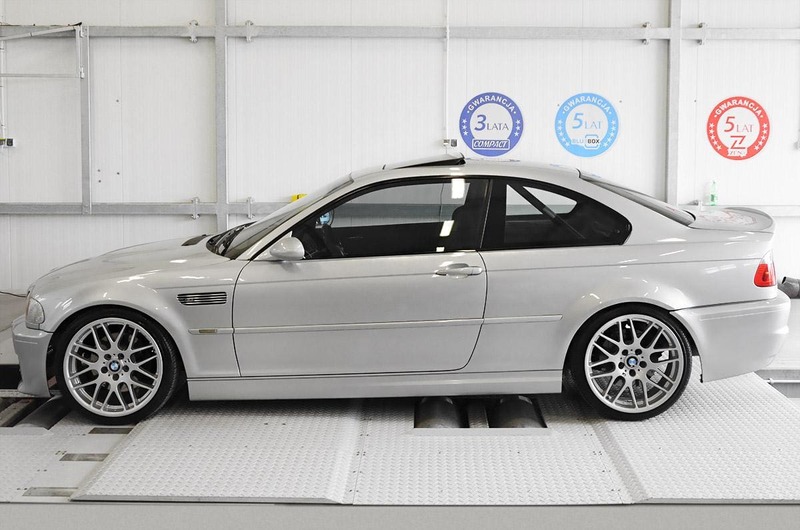 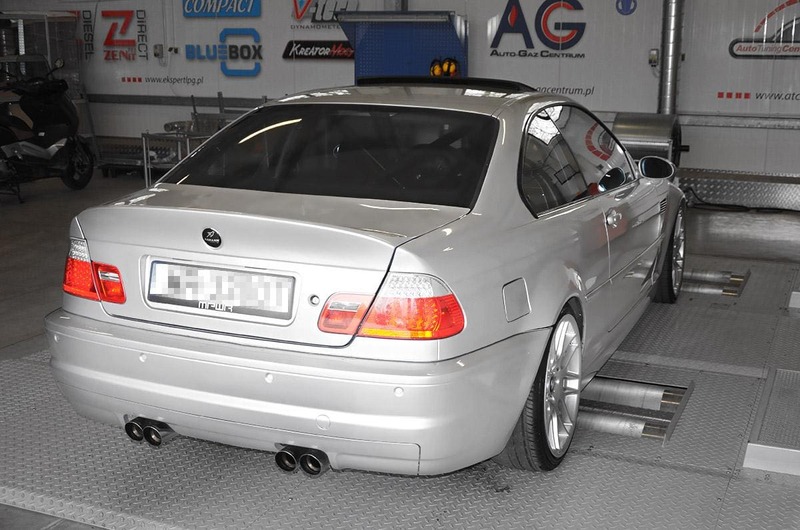 BMW 328xi 233KM 2008 r.
Checking power on a dynamometer, in our workshop company. 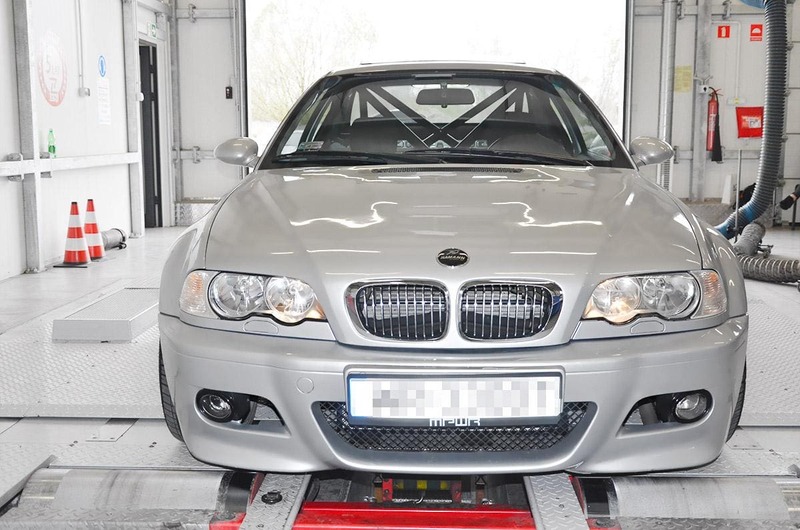 We invite you to do the chiptuning zone!